Tom and Steve hit the nerdy retro airwaves again! 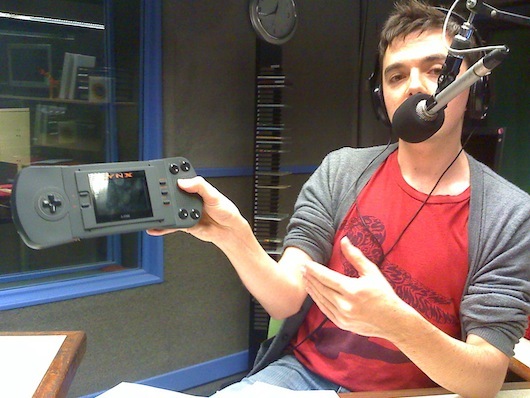 Steve crunches Ghosts n Goblins on the C64 andTom reviews one of his favourite handheld games consoles, the Atari Lynx. All this plus news and a surprise celebration!